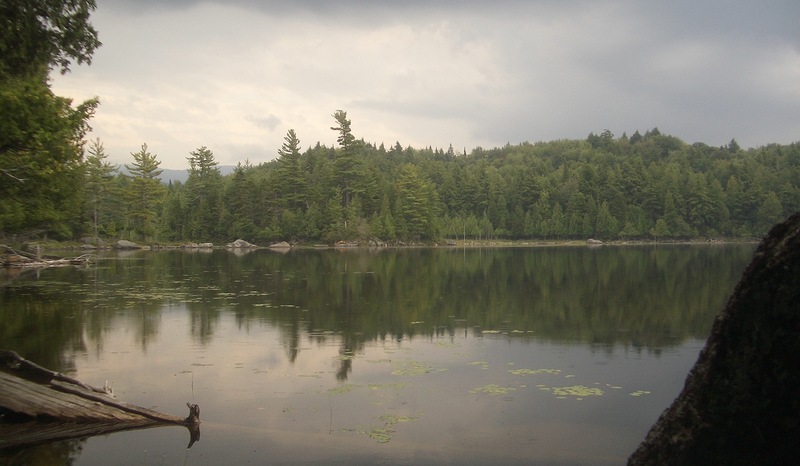 The key policy framework for sustainable management of water quality and ecosystems within the Laurentian Great Lakes is the Great Lakes Water Quality Agreement (GLWQA), which was amended and ratified by the Canada and the United States in 2013. Canada’s commitments within the GLWQA are implemented through a federal-provincial collaboration outlined in the Canada-Ontario Agreement (COA), which expired in 2010 and is currently under renegotiation. Within the finalised GLWQA and draft versions of the COA, there are a number of commitments to support climate change science in the Great Lakes basin. In order to effectively move ahead with the agenda of cooperatively identifying, quantifying, understanding, and predicting climate change impacts on the Great Lakes, it is necessary to have a shared understanding of the state of the science, including current strengths and knowledge on climate model usage, and the characterization of risks and system vulnerabilities. The overall objective of this research is to develop a clear understanding of the current strengths and gaps in climate change science in the context of commitments under the draft COA and the GLWQA. Project completed. Deliverables are available for dissemination (files can be found below).